Home to Maui Jim Maui Invitational, Lahaina will play host to the college basketball teams of Chaminade, Connecticut, Georgetown, North Carolina, Oklahoma State, Oregon, Tennessee and Wisconsin from Monday through Wednesday. 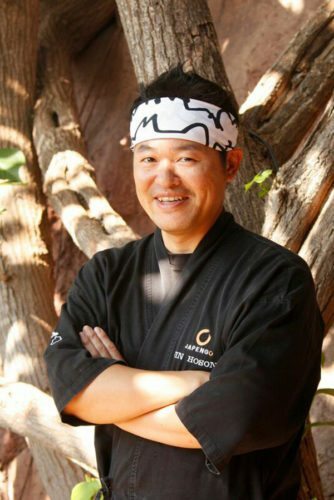 In celebration of this annual tournament, Relish Oceanside at The Westin Maui Resort & Spa will present a playful evening for booster fans, island visitors and residents Thursday, Nov. 17. 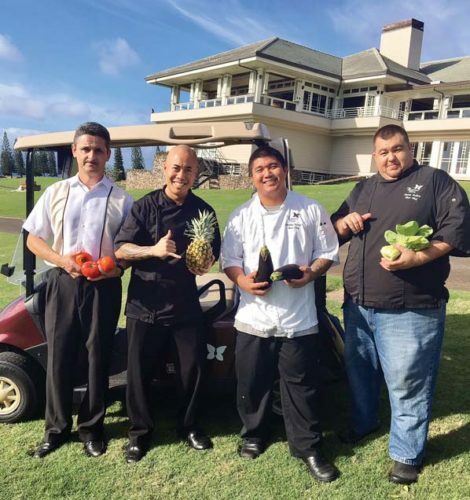 As the sun sets and what’s left of the Super Moon rises, enjoy live jazz music performed by Braddah Keoki Ruiz, savor tapas style specials, and sip fine Basil Hayden Kentucky Bourbon Whiskey and Dickel Tennessee Whiskey as well as unique bourbon-based handcrafted cocktails. Restaurant chef Jennifer Evetushick will tempt you with chicken-fried pork belly with white cheddar waffle and bourbon maple syrup; Portuguese fennel and rye sausage with Makers Mark Maui onion jam and Portuguese sweet bread; Tasso beignets with pickled garlic; and Tennessee whiskey and grilled peach popsicles with turbinado sugar. The fun starts at 5 p.m. and runs for two and a half hours. Cost is $55 per adult 21 and older. Call the Westin Maui at (808) 667-2525 ext. 2366 or book via www.opentable.com.